CezarGames have announced a new game dedicated to mobile devices, more specifically the iOS platform. 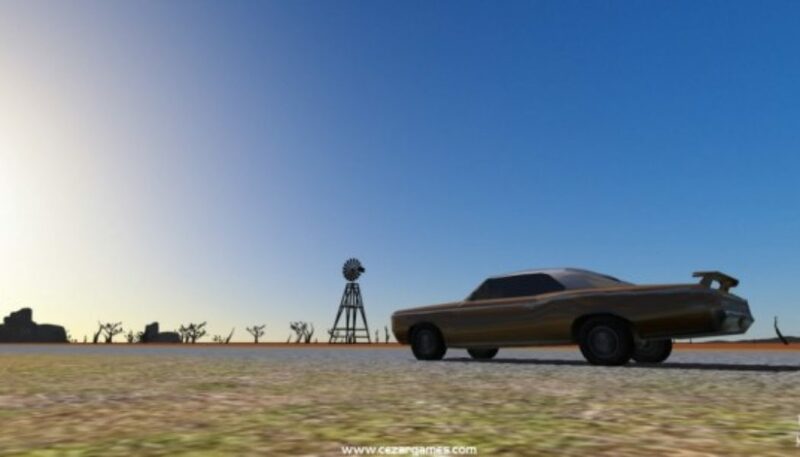 The Road To Motor City is an adventure slash car game with a mixture of racing and arcade elements. The game consists vintage cars and puzzles, as you’re out to find “the meaning of life”. The game will be released in January 2016.